A light-emitting diode (LED) is a semiconductor device that emits visible light when an electrical current passes through it. LED lights are an invention that changed lighting industry for ever, they are most advanced and energy efficient light source available, produce little heat and last up to 5 times more than other light sources. They are great for any kind of indoor or outdoor lighting and come in many forms. Why look for an overpriced indoor lighting? Surface mount LED lights are very affordable. They come in many different shapes and fixes, from wraps, all the way to downlights. LED surface panels give excellent light output. Their high CRL will ensure that the true colours of object are visible through the light that has been emitted. They are made from high quality materials and being attached to the ceiling, waste minimal amount of light, thereby spreading all of it below. LED Surface panels come in different shapes and sizes and adopt the latest light side-emitting technology. Their indirect light is soft, comfortable and glare free. There are dimmable and non-dimmable versions. Surface LEDs get widely instalLED in homes, hotels, offices, meeting rooms, show rooms, shops, hospitals, supermarkets, schools or other public places. Surface Mount Downlights get used as an alternative to recessed lighting of our home. The light source of this type of light gets recessed deeply into the fitting of it so it eliminates all the glare. If we, for example have a 2.4m ceiling, they could be a great alternative to pendants over our kitchen island or bench. They are only suitable for indoor use and not dimmable. Surface LED Wraparound Lights are perfect for offices, workbenches, kitchens, closets, basements, garages, hallways, bedrooms, stairways and all other places that need close light. They allow the light to render more closely to the object’s true and original colour, producing a more accurate and vivid lighting than other lighting alternatives. They come in dimmable versions. Super Slim Ceiling Light Fixtures are available in many versions of thickness, different shapes and sizes. They can be a very elegant, seamless lighting solution for our apartmenst, ideal for living rooms, kitchens, hallways, bedrooms, stairways, bathrooms and porch lighting. Low profile recessed surface mount lights are often available in all sorts of innovative super slim designs and have a large light emitting areas. These kind of lights are dimmable and compatible with most LED dimmers on the market. They don’t flicker or hum and offer a good protection for the eyes. They get largely used in kitchens, living rooms, bedrooms, hallways, garages and other interior living spaces. Troffer Panel ceiling Lights fixtures have rigid frames that wonˈt bend over and a lens, made of PMMA (transparent glass substitute). These are the lights with slimmest panels in the marketplace today and can be used in any indoor space. We use them in schools, offices, retail spaces, hospitals etc. They are visualy pleasing while still providing sufficient amounts of lighting. Their dimming is optional. LED Flush Mount Ceiling Light Fixtures have nice and simple appearance, to match most styles of interior design. They provide high brightness level and an energetic, crystal clear lighting. 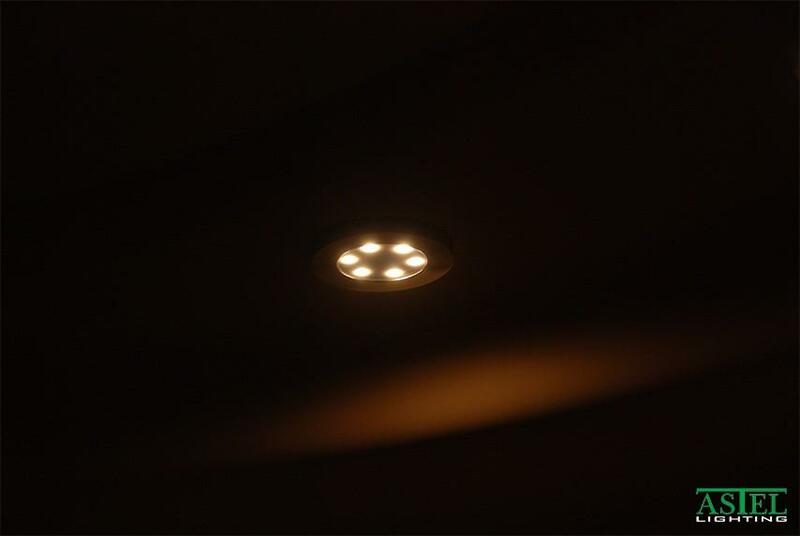 These type of lights get used for residential and commercial spaces, such as kitchens, living rooms, bedrooms, dining rooms, balconies, hallways, wall-ins, offices, basements, storages, etc. These LEDs are environment Friendly, recyclable, contain no mercury, lead or other hazardous substance, so they bring no pollution to environment and are long-lasting, durable, shock and impact resistant. Surface mounted LED lights IP65 are fixed, high quality, surface mounted spotlights, perfect when a bit different solution is needed, without the inconvenience of cutting holes for recessed lighting. They are weather and impact-resistant, provide protection from water, even the one projected from a nozzle so therefore suitable for bathrooms, especially around the shower area. They get also used for illuminating canopied outdoor areas and are available with intelligent sensor technology to illuminate only when light is needed. This kind of LEDs are mounted on the pool walls and are the standard in underwater pool lighting as they give ample lighting, and are more affordable than other pool lighting choices. Since they do not stick out, they don’t break as easily. They are a popular option among new pools. They are usually an exterior, free standing, portable solutions that can be moved, or anchored to the floor for permanent use. We can use them for illuminating large trees, shrubs or house facades. Many of them have an option of a ground spike to temporarily fix the lights. 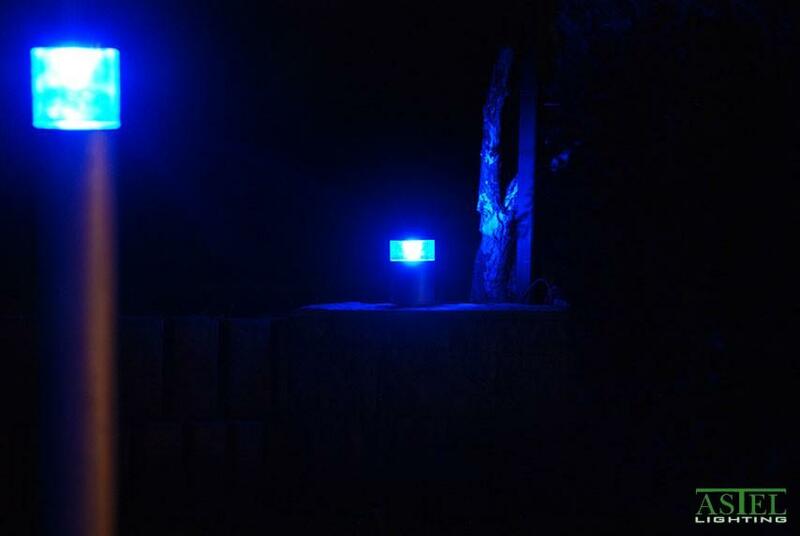 They come with cool, warm white, blue, green, red, multi-colour RGB or multi-colour RGBW Lighting. They can be managed by a remote control and are digitally dimmable.